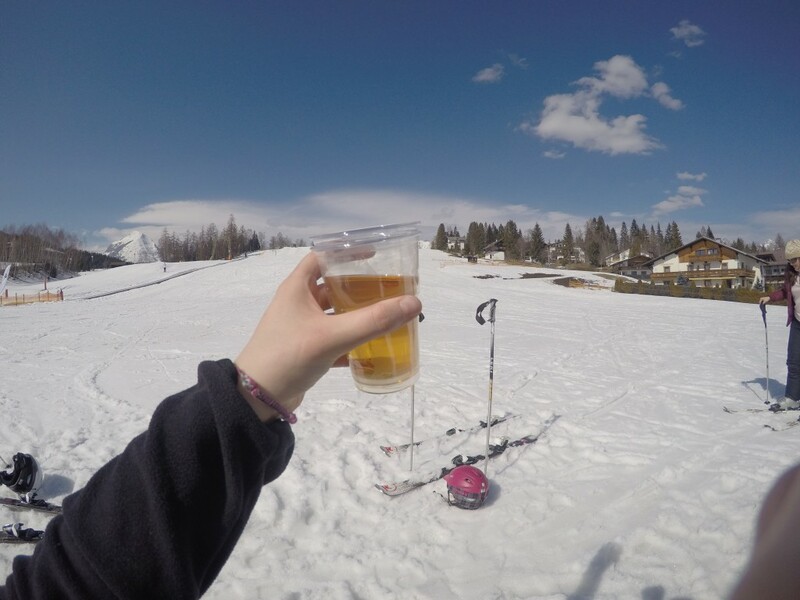 It may have been a ‘Beginners Ski Holiday’ that I was on in Seefeld, but it wasn’t just sliding down a mountain nursery slope that had me occupied during my stay. So what did me and my inner 5 year old get up to? 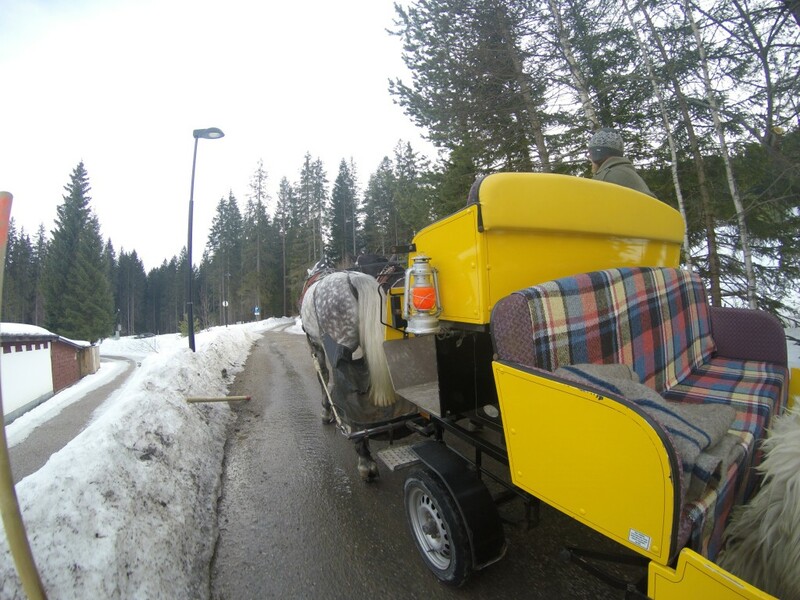 Billed as a ‘sleigh ride’, this was more of a carriage on wheels, but I’ll let that one slide (terrible pun intended). The tour at sunset took us round the resort’s lake and through the forest, past trees sprinkled with snow. I couldn’t help singing ‘Do You Want to Build a Snowman?’ throughout, much to my boyfriend’s annoyance. 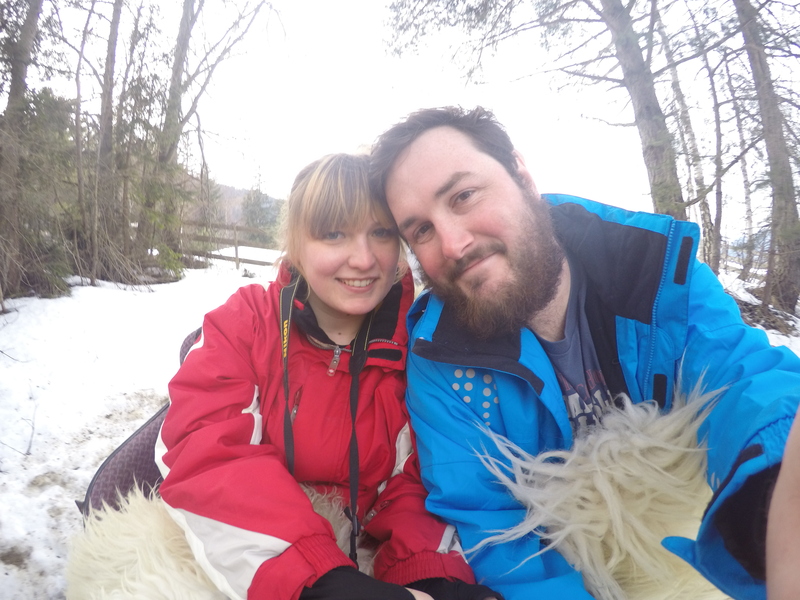 It was a perfectly chilled activity for winding down from a day of skiing, as we wrapped up in blankets and sheep skin to keep us warm. The picturesque tour lasted around 50 minutes, and it was worth every penny of the €16 fee. 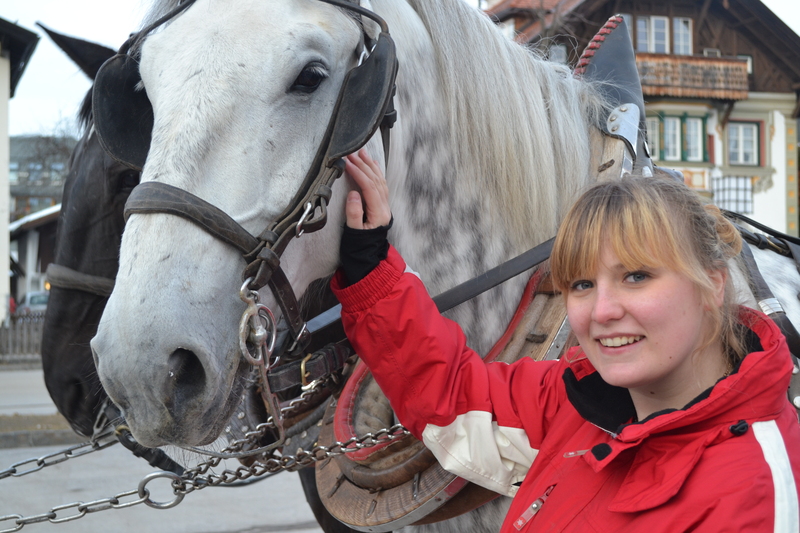 While private rides are available, our rep told us they often cost in the region of €80. This group tour of up to eight people per carriage (organised by Inghams and also including holidaymakers from Crystal and Thomson) allowed us to experience the charm-filled activity on an affordable budget. 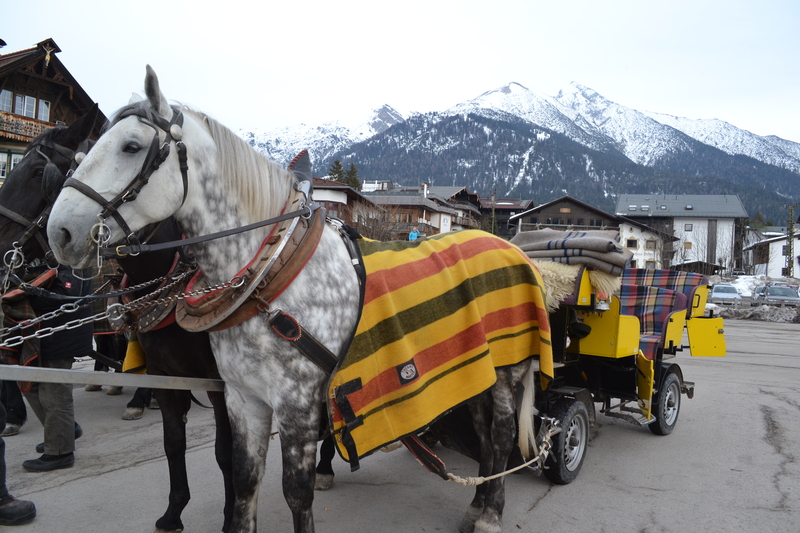 Being under a 40-minute train ride from Innsbruck, Seefeld is well situated for exploring more of this beautiful city. Our Inghams tour guide told us that Innsbruck is lovely for a day trip, and you can quite easily see all the main sights in just a few hours. The train journey from Innsbruck to Seefeld weighs in at a less-than-pricey €10 return per person – and the stunning views of the valleys, mountains and the airport make it one trip that shouldn’t be missed. And as for Innsbruck itself? Yeah, it’s pretty darn photogenic itself. 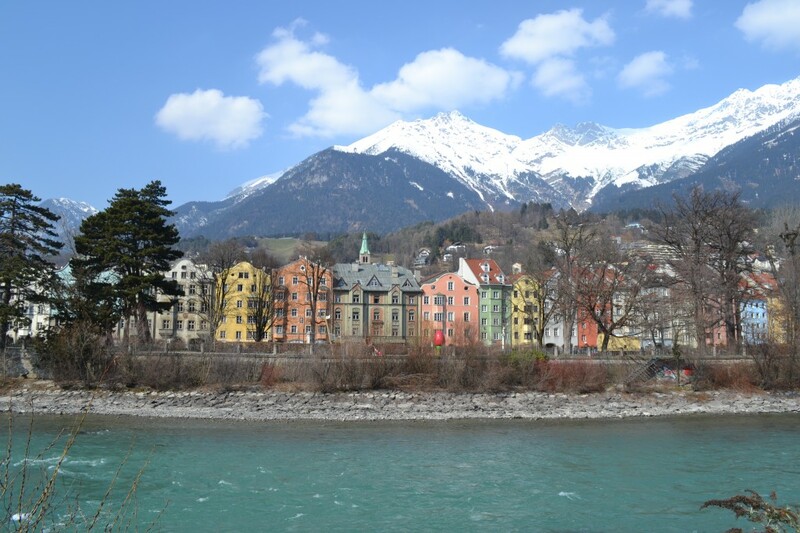 Click here to read my top tips for a day in Innsbruck. 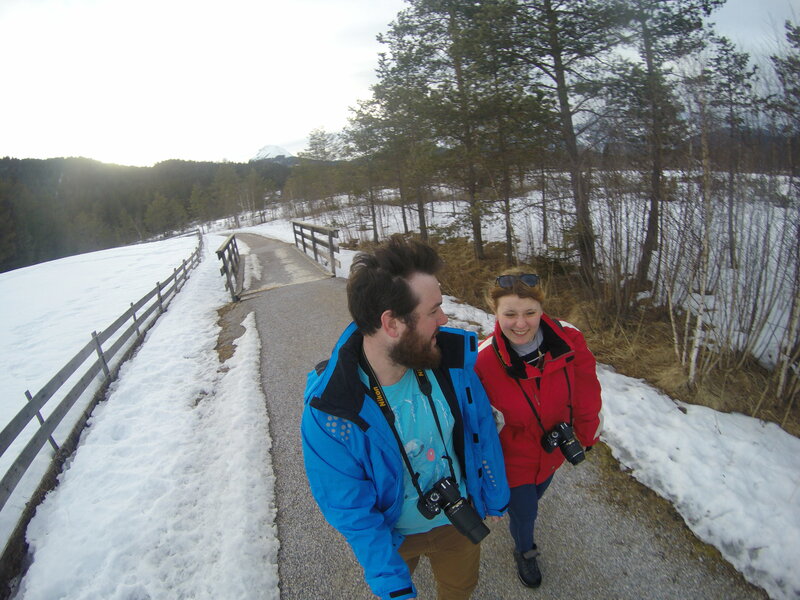 Our leisurely afternoon walk around the main Seefeld lake took us a good hour or two. There were a few people walking their dogs, but otherwise it was a peaceful way to chill and snap some photos of the sun setting. Snow lay untouched on the surrounding fields, while the protruding snow-capped mountains in the distance were mesmerising. This was another of the evening activities organised by Inghams for guests. 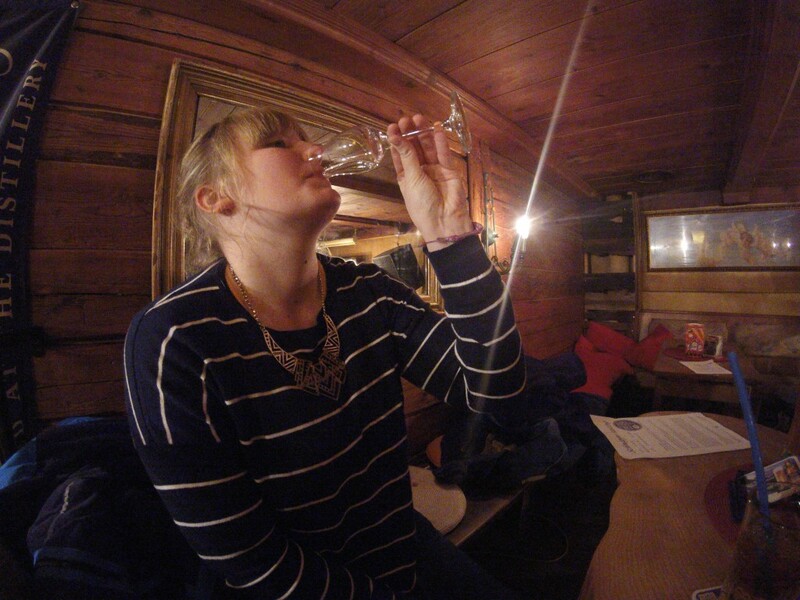 Taking place in a homely bar in the heart of Seefeld called ‘Beisl “die urige Kneipe”‘, we snuggled up with the locals for a private schnapps tasting tour. Schnapps, a ‘strong alcoholic drink resembling gin’ is popular with both Germans and Austrians, and is often flavoured with various fruits and nuts. We tried 5 small glasses of different flavours, my favourites being the slightly sweeter of them, flavoured with honey and peach. Afterwards, we were given another glass of our favourite one. What do you think? Would you like to try any of these winter experiences? 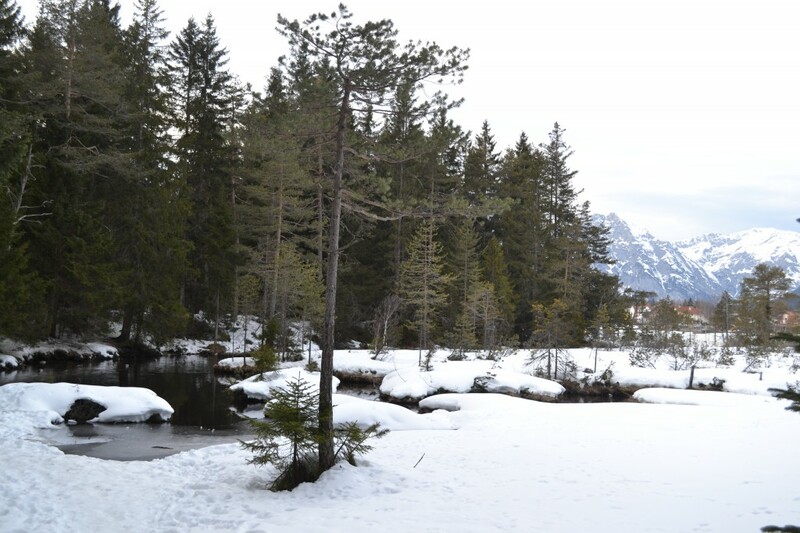 Inghams offer 29 resorts in Austria, including the resort of Seefeld. Stay at the 4* Hotel Seepitz from £829 per person, for 7 nights, on a half-board basis including return flights from Gatwick to Innsbruck and resort transfers. A 6 day learn to ski package including ski and boot hire and ski lessons starts from £210 per person. For more information visit www.inghams.co.uk or contact 01483 791 114. For more information on the Austrian Tirol visit www.visittirol.co.uk’.